Combinatory Process Synthesis (CPS) is a special case of software synthesis that can be used to manage variability by synthetizing target-specific processes from a repository of components. 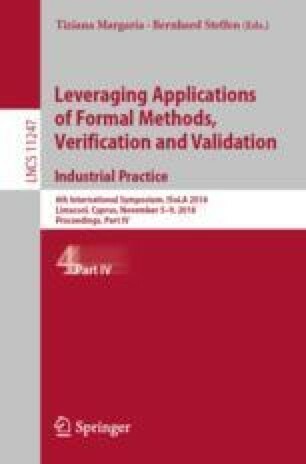 While conducted CPS research mainly addresses formal aspects of algorithm engineering, no structured methodology is available that enables the broader industrial application. This study addresses this gap and proposes a procedural model for CPS. The presented research bases on the Design Science Research principles. A case study in the healthcare sector shows the successful applicability of the elaborated procedure. The research project presented in this paper stems from the Center of Excellence for Logistics and IT (http://www.leistungszentrum-logistik-it.de/, last accessed: 04.09.2018) located in Dortmund.